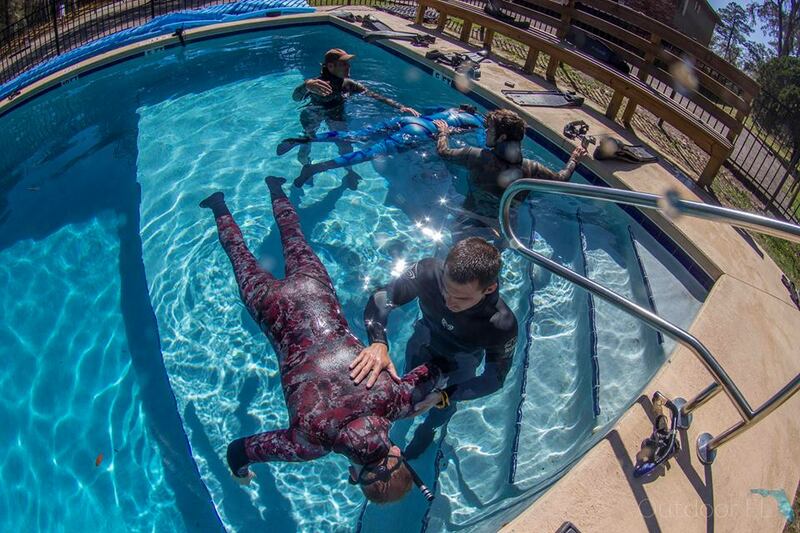 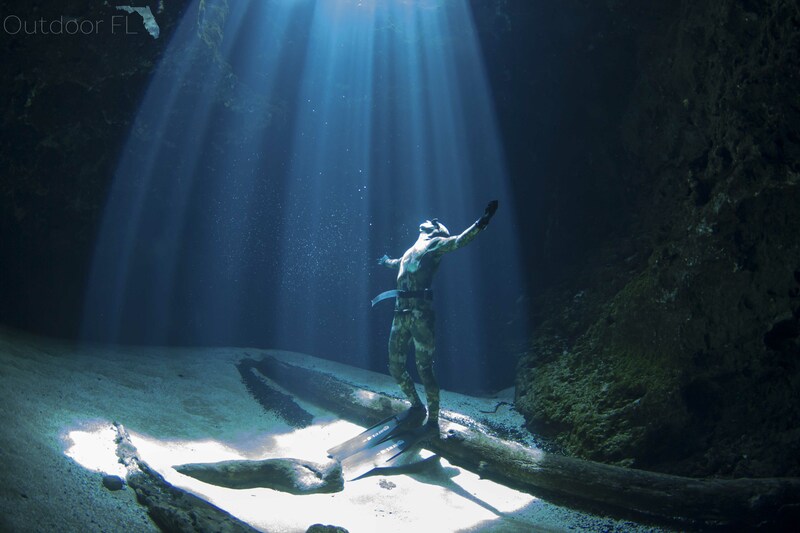 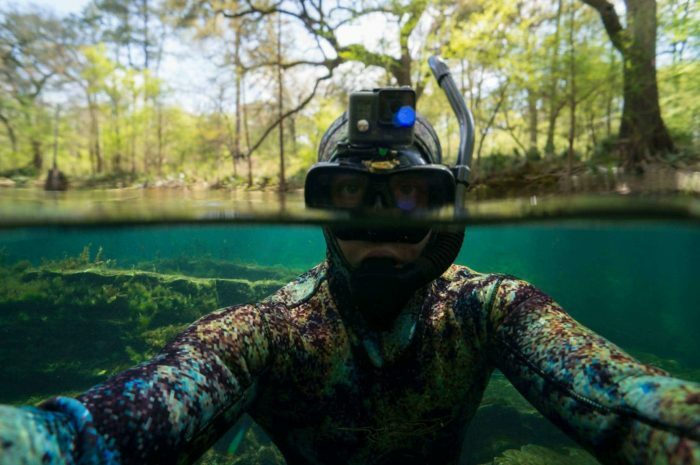 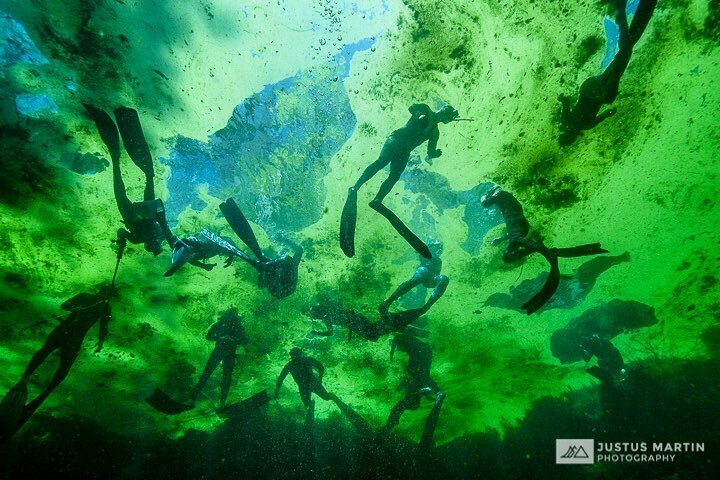  Forrest is a South Florida Native who has been freediving for 30 plus years. 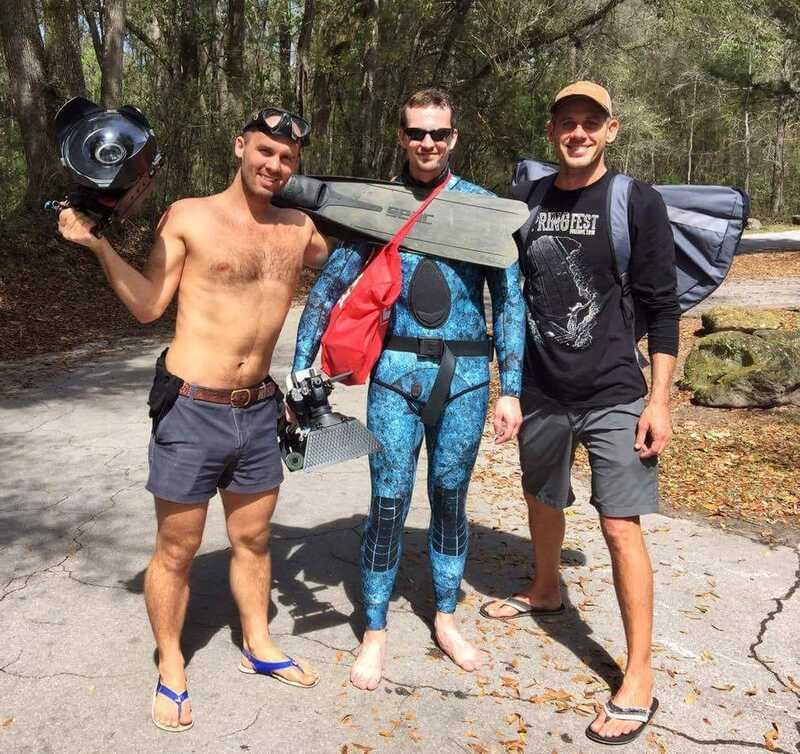 He is a freedive Instructor, avid Freedive advocate , USA competitive freediver and will be representing the USA in June at the AIDA Pool World Championships in Finland. 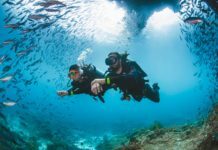 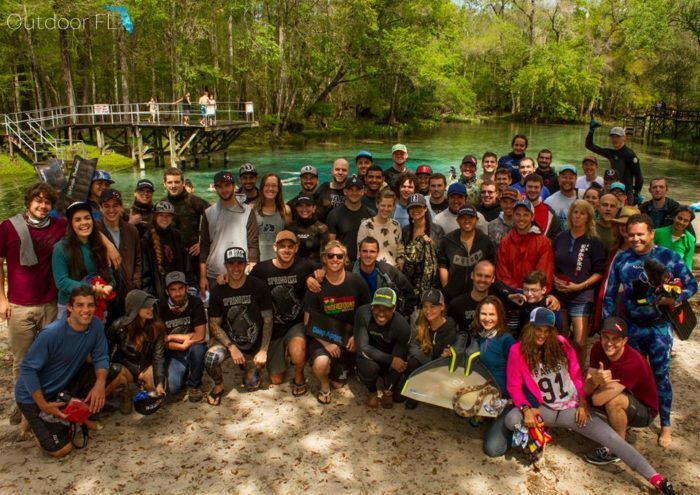 Through freedive courses, events like springfest and community outreach, Forrest is on a mission to spread freedive education.